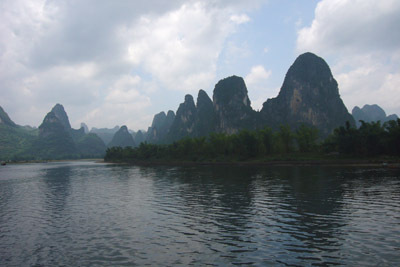 The Lijiang River is also called the Li River in China. It begins in the Mao’er Mountains and winds its way for many miles through natural scenic beauty and thick bamboo forests with amazingly strange rocky formations. The river then runs south to the county of Pingle where it combines with two other streams. If you decide to go on a cruise down the river, the entire boat trip takes a total of seven hours. With the help of a good guide, you can learn a lot about the beauty of the river and the history that surrounds it. The journey includes sites such as Pierced Hill, Clean Vase Hill and Embroidery Hill. Some of the best places to view during a planned holiday tour to the Li River are the Reed-Flute Rock, Seven Stars Park, Mountain of Splendid Hues, Elephant-Trunk Hill and Lingqu Canal. The scenic beauty of Li River in Guilin is used as a common backdrop for a lot of landscape paintings and is the topic of many poems. Common sights on the river include bamboo boats, fishermen and water buffalo. 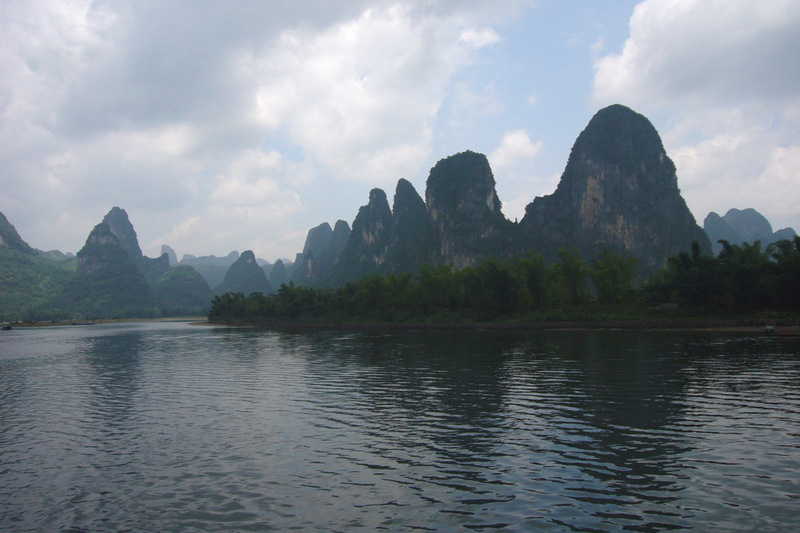 The beauty of the Li River is so mesmerizing that it attracts visitors from all over the world.